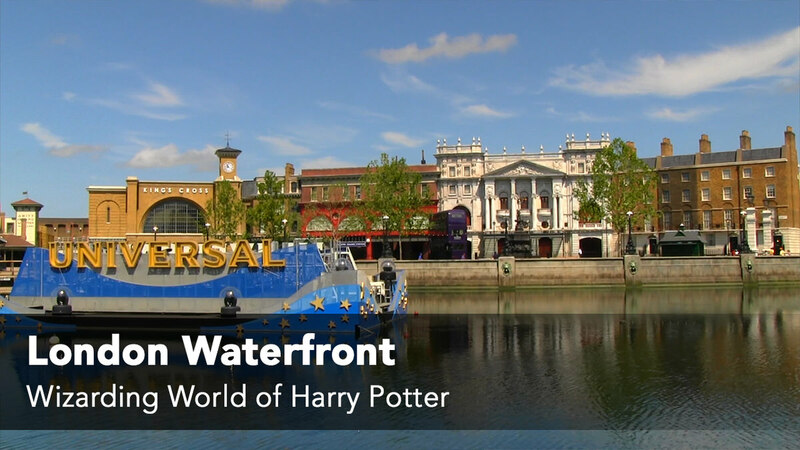 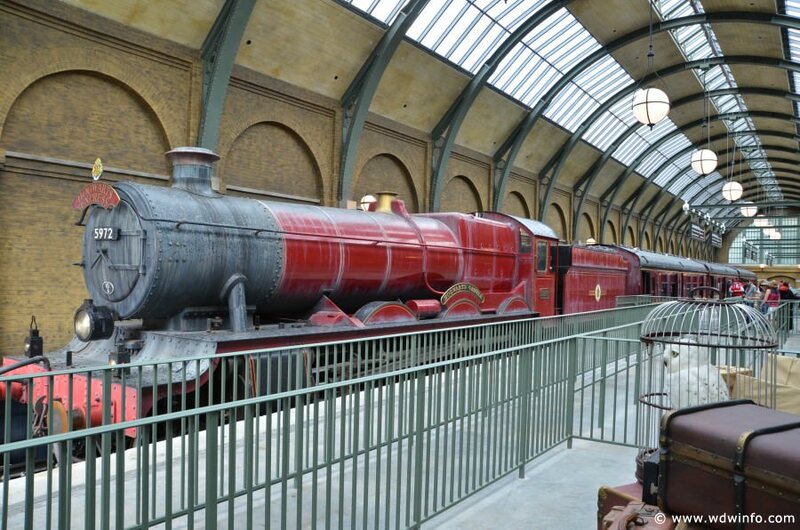 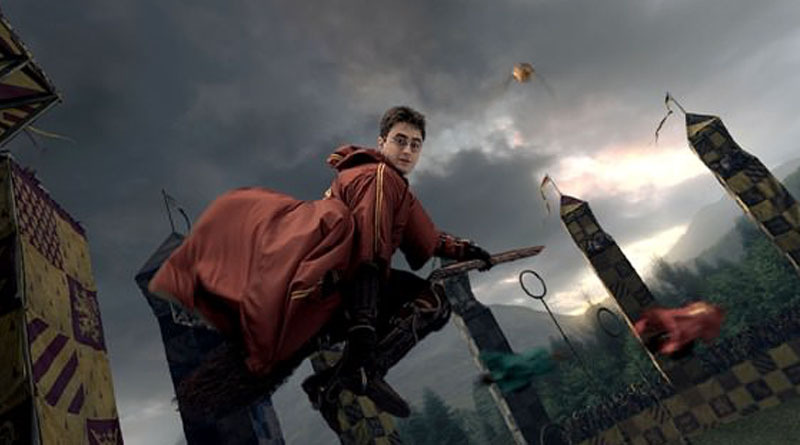 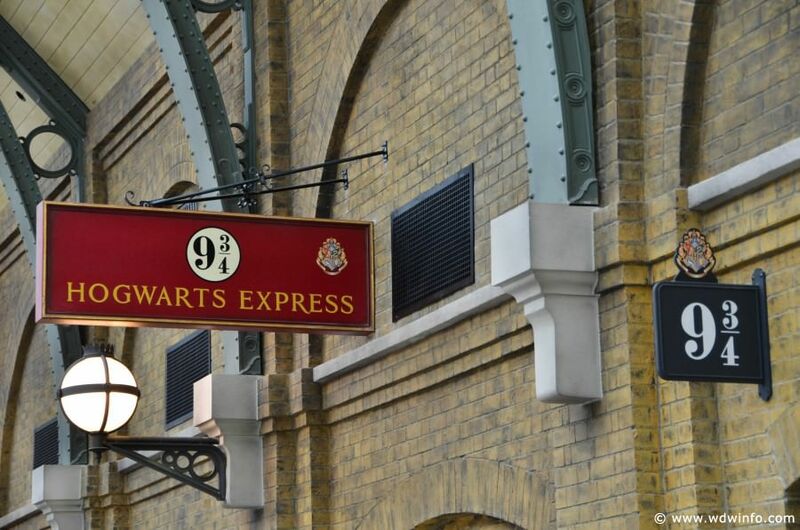 Harry Potter fans from around the world have dreamed about having the chance to ride the Hogwarts Express to Hogwarts School of Witchcraft and Wizardry and now they are able to with park-to-park admission. 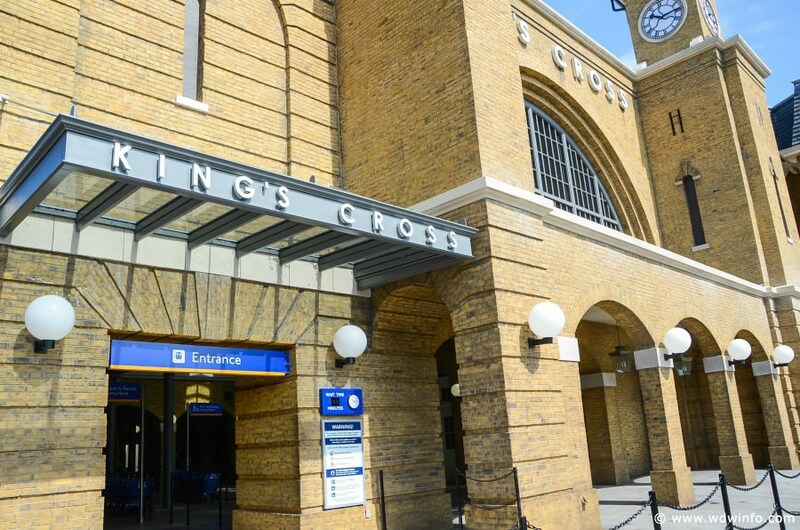 King’s Cross Station, an incredibly realistic version of the London train station, is where you board the Hogwarts Express if you’re departing to Hogsmeade and Hogwarts, but first you must cross through Platform 9¾ just like Harry Potter does in Harry Potter and the Sorcerer’s Stone. 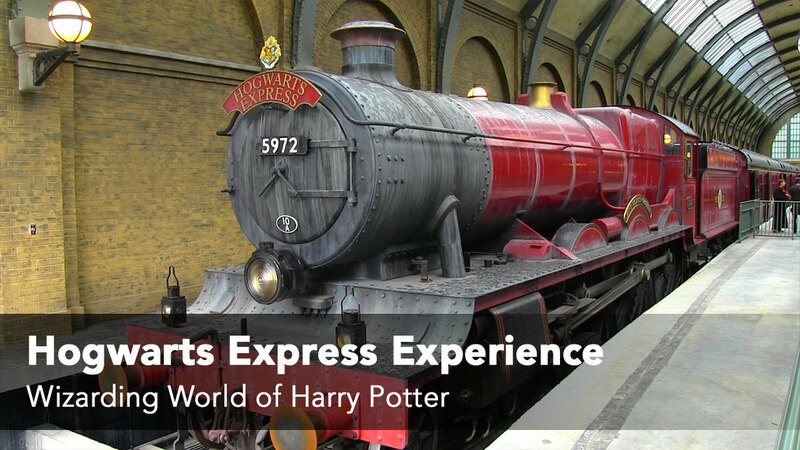 Hogwarts Express is essentially a form of transportation between both parks, but the theming and experience is so immersive that it becomes a true attarction. 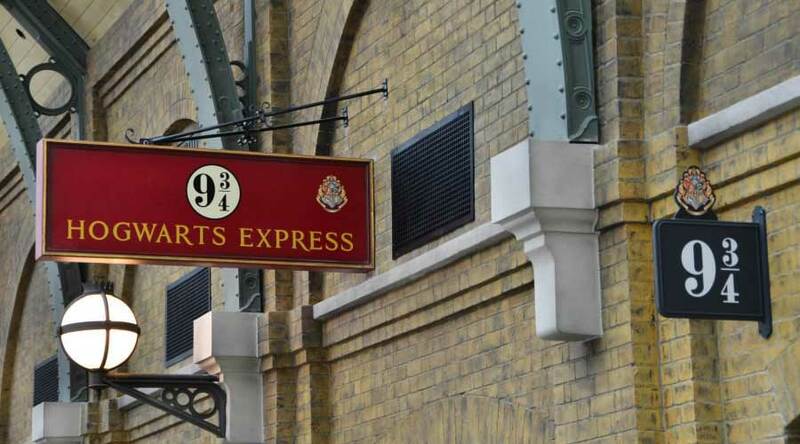 Once on board the Hogwarts Express, you are seated in a compartment with 8 seats to make your trip from London through the country side to the Hogsmeade Station. 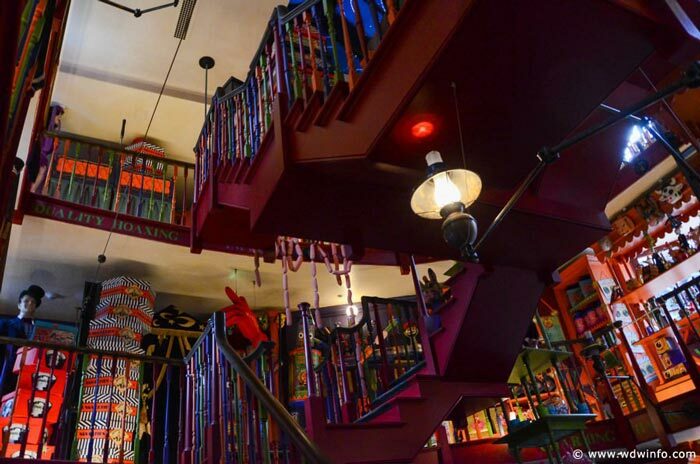 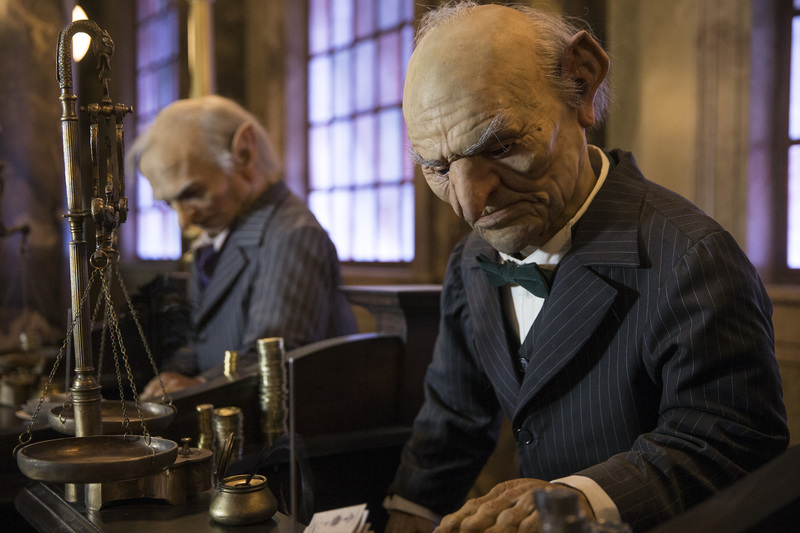 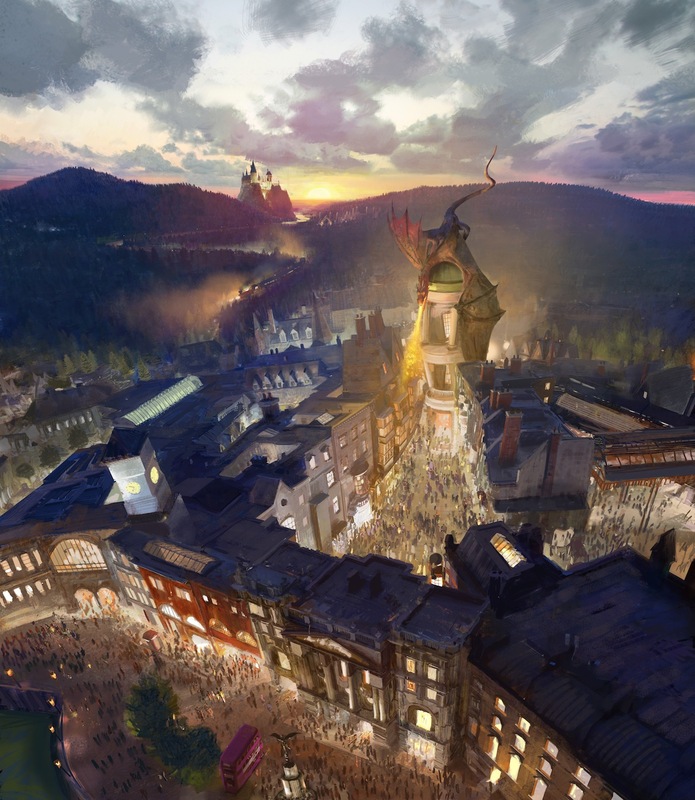 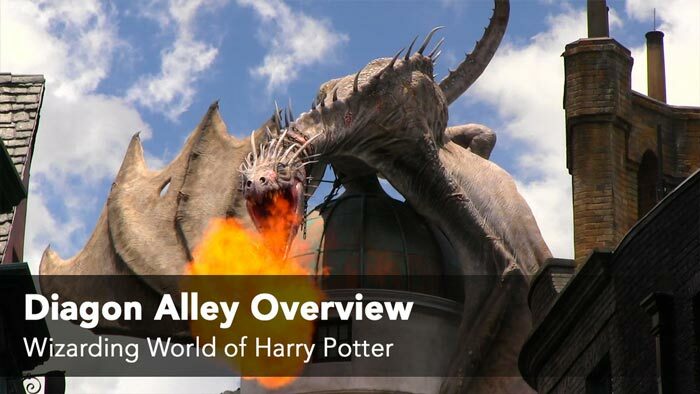 Along the way, characters from the Harry Potter films appear including Harry, Ron, Hermione and Hagrid (including a brief encounter with Dementors) in the multi-sensory experience.